Situated just 20 miles southwest of downtown Baltimore, let Columbia Pointe Apartment Homes be your relaxing retreat. Your new apartment in the Oakland Mills neighborhood, is located near Columbia Pike rt.29 with convenient access to I-95. Our community is also well-positioned just 15 miles from Baltimore/Washington International Airport for easy air travel. 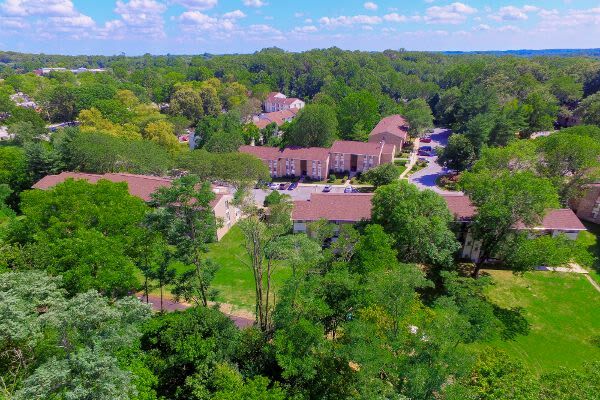 Ideally located for students at Johns Hopkins University, employees at Lorien Health Systems, growing families, and everyone in between, enhance your modern life at Columbia Pointe Apartment Homes. Known for its top-tier employers, first-class schools, and high-end shopping, Columbia, Maryland, is a premier lifestyle destination. Your new apartment offers short drives to top local employers including Howard County General Hospital, Verizon, and Leidos. Students appreciate the easy commutes to Johns Hopkins University, Howard Community College, Loyola, and UMBC. When you need to update your home or wardrobe, check out the shops and boutiques at The Mall in Columbia and Columbia Town Center. To see our neighborhood for yourself, give us a call at Columbia Pointe Apartment Homes. We can’t wait to show you around our Oakland Mills apartments near The Mall in Columbia.